The Defense Advanced Research Projects Agency (DARPA) will be sponsoring the first DARPA Combinator, an exercise to be held on the campus of the University of Washington, from Dec. 12-16, 2014, with $10,000 in awards. A select group of approximately 30 participants will include faculty and students from a variety of both technical and non-technical disciplines, invited external experts, entrepreneurs, and other participants from industry and national labs, from which 6 to 8 interdisciplinary teams will be formed. The exercise will start with a dinner workshop on Dec. 12, where the teams will be presented with 22 specific technologies developed through DARPA-funded research, and challenged to develop innovative and novel ideas for new products and businesses utilizing two or more of these technologies. The ideas will be developed over the following three days of collaborative work, and the exercise will wrap up with team presentations, lunch and awards on Dec. 16. A panel of judges will select the top three teams, who will be awarded $5,000, $3,000, and $2,000 respectively for their work. 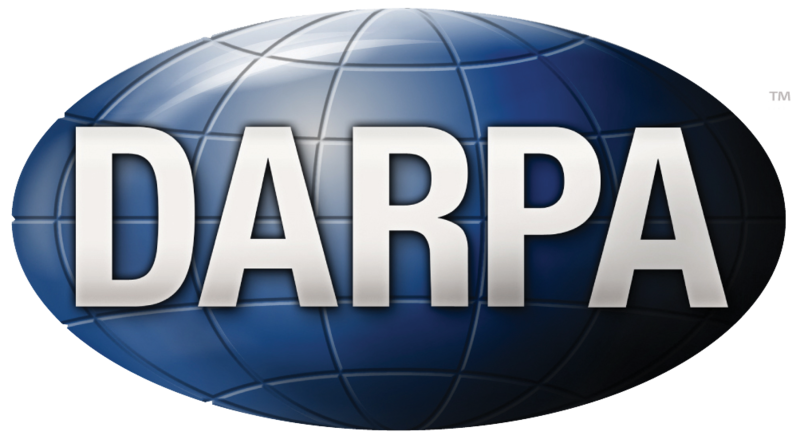 The exercise will help DARPA evaluate the effectiveness of a new mechanism for increasing the awareness, uptake, and commercialization rate of US Government-funded research results. Assume you will spend at least 20 hours over the course of the exercise. Every year, the US Government sponsors a large amount of research on a wide variety of topics. Much of this research output is effectively abandoned after the primary research contracts expire. This is for a number of well-known reasons; for example, the specific research itself fails to develop in a promising way, the sponsoring organization loses interest in the research topic, key research personnel move on or become unavailable, the overall research setting and sponsor priorities shift, and so on. It is noteworthy that many of these reasons are not because the research itself was inadequate or a failure, but are the result of changes in the surrounding context in which the research was carried out. The mechanism by which sponsored research results can be picked up again in a new research contract or a commercialization attempt is fairly inefficient, as it typically relies on interested organizations to find out about the prior research. The current system for discovering prior results of Government-sponsored research is based on a group of Government web sites and occasional conferences. DARPA would like to evaluate the effectiveness of a new mechanism for increasing the overall awareness, uptake, and eventual commercialization of US Government-funded research results. This mechanism is patterned after the successful ideation exercises that occur in the world of technology startup companies. We refer to this mechanism as a Technology Ideation Exercise (TIE). A TIE is structured around a pair of half-day workshops, spaced several days apart, in which challenge participants to create novel commercial ideas via novel combinations of actual government-developed technical results. The TIE is designed to involve ideation and learning only, with no expectation of the TIE participants actually licensing the technology, creating a prototype, or starting a commercial endeavor. Consequently, the TIE participants will be directed to assume that the technology works and is performant, can be integrated with other needed technologies within a reasonable amount of time, and can be licensed from the IP owner on reasonable terms. The technology descriptions will be derived from final reports from SBIR Phase I awards.